The Changing Places toilet initiative is about having fully accessible facilities for people who are unable to use a standard toilet, making venues much more accessible for all. 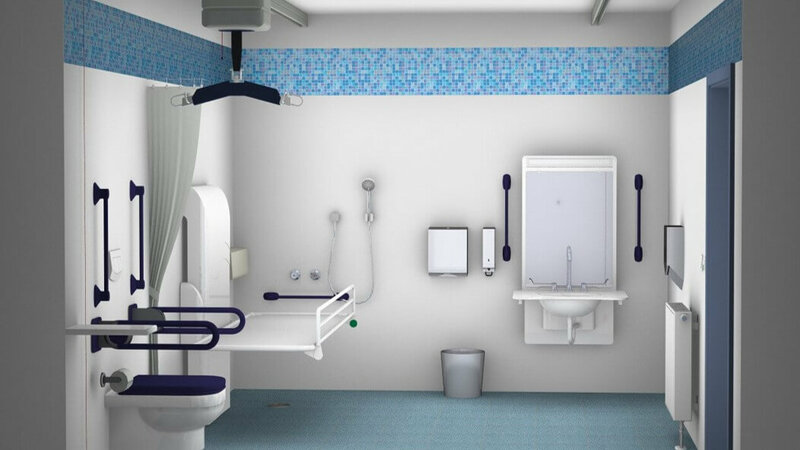 As experts and manufacturers of specialist changing, hoisting and moving and handling equipment, Astor-Bannerman support the Changing Places toilet campaign by offering expert advice, services and solutions to venues. What are the Changing Places requirements? 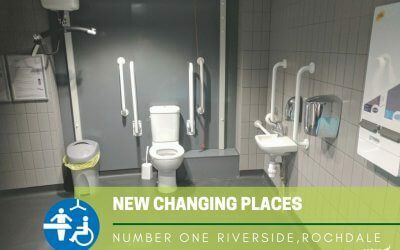 Changing Places toilets are larger than standard disabled/accessible toilets and include additional equipment and items which allow people with various and complex disabilities to the use the toilet safely and comfortably. It is important that these features are all installed to make sure the toilet meets requirements and is suitable for those who need it most. The British Standard BS 8300:2009+A1:2010 Code of Practice states that Changing Places toilets should be provided in addition to standard accessible toilets and baby changing facilities. They should be in all new publicly accessible buildings such as transport hubs, shopping centres, concert halls, hospitals, church halls, educational facilities, residential establishments, civic centres, arenas and stadia. 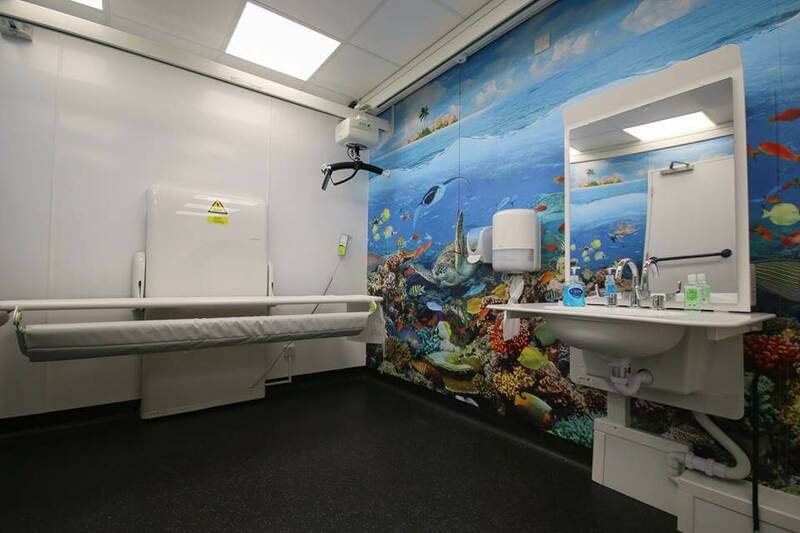 The team at Astor-Bannerman are experts in the provision of Changing Places toilets and accessible design, on hand to guide you through the planning stage, installation and maintenance of the facility. 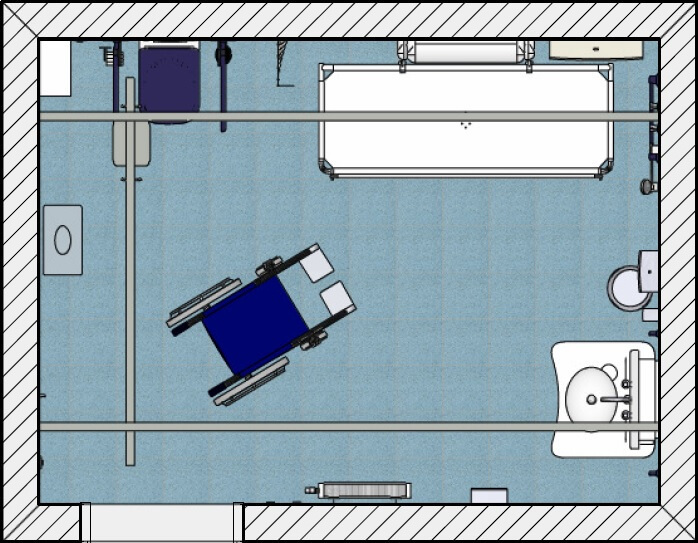 Typical Changing Places toilet design for a 3x4m (12sqm) room.